Once again, the International Journal of Arts and Sciences' (IJAS) conference, which will be held on the Harvard University and MIT campuses* in Boston, Massachusetts, introduces New England as a potential study abroad destination. The conference location in the greater Boston area is the intellectual heart and soul of New England where delegates will have access to complimentary programs in Massachusetts, New Hampshire and Maine. Boston is the historic bastion of American democracy and has not ceased to surprise since its first impromptu tea party. This is also a region rich in academic advancement. On a per capita basis, no other capital city in the United States has as many university graduates residing within it. 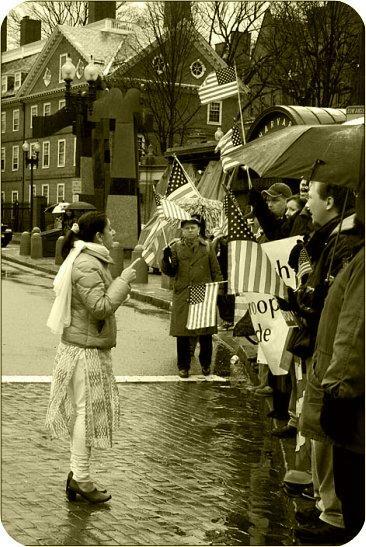 Boston is a celebration for the open mind. Our hope is that this experience will spark an interest in our delegates to join us in exchanging research and promoting this region as an excellent venue for international education. IJAS is committed to tear down the silos of academia and integrate education within the larger sphere that encapsulates us all. 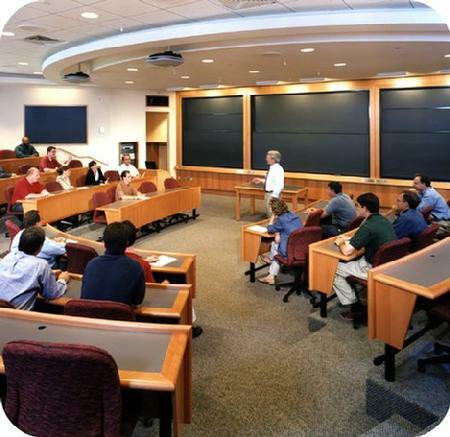 *Please note that although this conference will be held at university campuses, in no way should the availability of Harvard's and MIT's premises be construed as if this was a conference organized by Harvard and MIT. As an academic organization, the International Journal of Arts and Sciences hosts research and study abroad events on several campuses in North America and Europe. 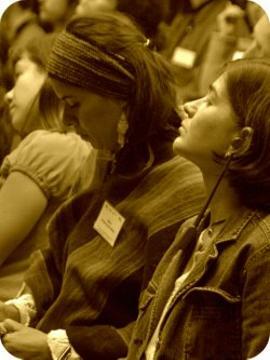 Only IJAS is responsible and accountable for its own conferences and cultural programs. The second aim of the Conference Series is to provide opportunities for academics to receive informal in-depth feedback through discussions, and to enable them to establish contact with professionals in other countries and institutions. The tours are the main way of "breaking the ice" away from the formalities of the conference hall, providing an informal setting for discussing different points of view. Even in an increasingly networked world of internet and satellite conferences, there is no substitute for personal interaction—what Edward R. Murrow calls "the last three feet of communication." It is individuals, not data streams, who must ultimately build the connections that in turn create lasting international research partnerships. Room setups at the conference shall be amenable to different types of presentations. 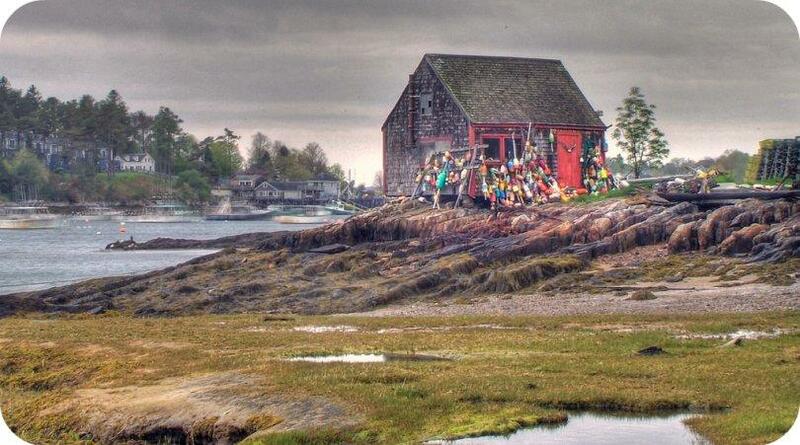 A fishing shack in Maine. Buses depart at 09:30 on 31 May 2019 from the Joseph B. Martin Conference Center at Harvard Medical School, 77 Avenue Louis Pasteur, Boston, MA 02115. For directions to the Conference Center, click here. 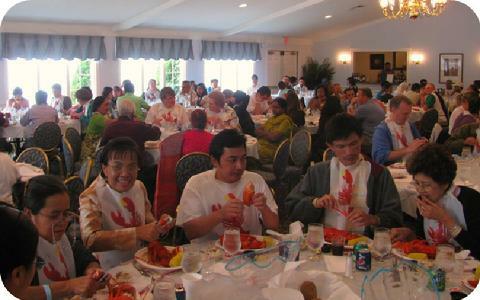 Conference delegates enjoying lunch in Maine. For those who would like to step outside the conference premises, our private coach will head north to Maine, stopping at Kennebunkport. We will head into town past the spectacular old seafarers' houses, walk around, and enjoy a complimentary lobster roll lunch. The bus will then travel down the slow road, taking Route 9 through Wells and into Ogunquit. We will pass through Portsmouth, New Hampshire but we will not stop. A historic seaport and popular summer tourist destination, Portsmouth was named one of the Dozen Distinctive Destinations by the National Trust for Historic Preservation. Buses depart at 09:30 on 1 June 2019 from the Joseph B. Martin Conference Center at Harvard Medical School, 77 Avenue Louis Pasteur, Boston, MA 02115. For directions to the Conference Center, click here. This event concludes our conference. Mystic Seaport is a living museum that shows the original settlement of the earliest colony established in the 17th century by English migrants, some of whom later became known as Pilgrims. They were among the first people who emigrated to America to avoid religious persecution. The re-creations are sourced from a wide variety of first and second records, accounts, articles and period paintings and artifacts. In the 1700 English Village section of the museum, interpreters have been trained to speak, act, and dress appropriately for the period. 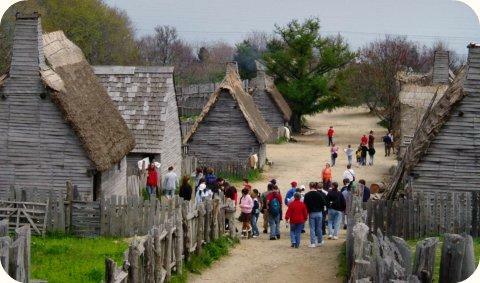 They are called historical interpreters, and they interact with their 'strange visitors' in the first person, answering questions, discussing their lives and viewpoints and participating in tasks such as cooking, planting, blacksmithing and animal husbandry. The 1627 English Village loosely follows a time line, chronologically representing the calendar year 1627 from late March through November (the months the museum is open), depicting day-to-day life and seasonal activities as well as featuring some key historical events such as funerals and special celebrations. Pay the registration fee as directed by acceptance letter. The conference will be held during 28 May to June 1, 2019. Email your manuscript formatted in line with this template to ManuscriptSubmission@gmail.com after your online submission is accepted and before 31 July 2019. Cambridge is the world capital of scientific research. 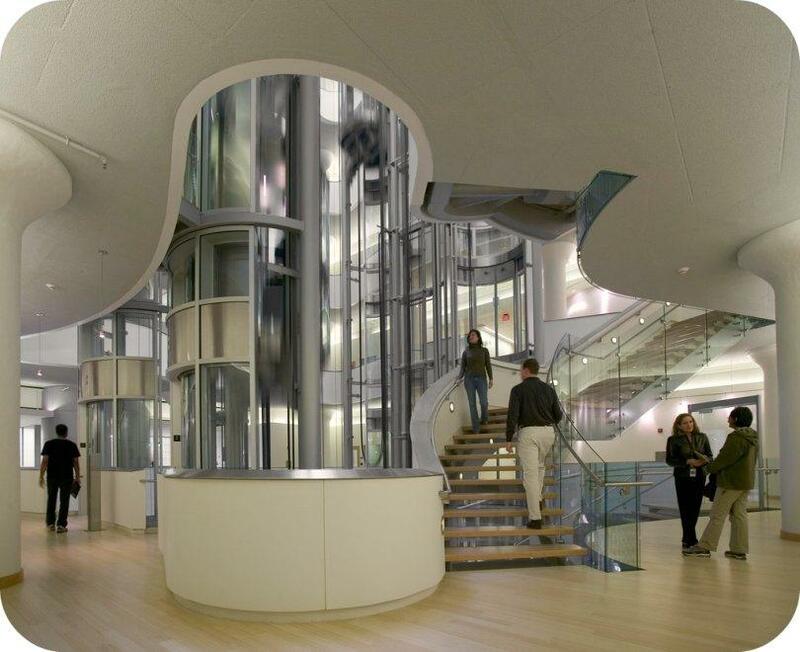 Interior view of the Novartis Institutes for BioMedical Research (NIBR). Valid for all 5 days. Joint registration for yourself and a guest (who is not a co-author), valid for all conference events, on and off conference premises. Includes all tours. There is no such thing as a "free child" or "free spouse." Also, children under 6-years old are not allowed. Certificates of attendance won't be issued to guests. There is no shortage of lodging in Boston, ranging from economical hostels to hotels. Please click here. However, in the absence of a rental car, it's imperative that the hotel you select is within reasonable access to public transport. 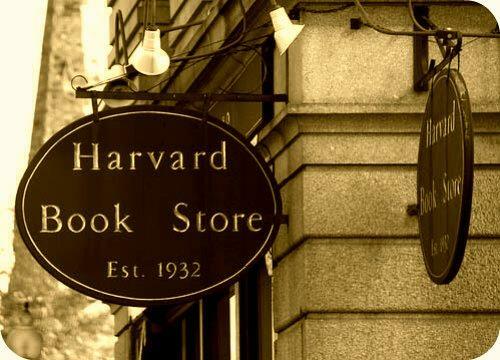 To book hotel rooms across from the Harvard conference center, click here. The group booking code is IJAS2019.